My oldest brother Donald was a hero figure to me. He rode motorcycles, had sporadic tours of duty in Asia whilst in the army, and generally pushed the envelope to its extreme in many adventures. 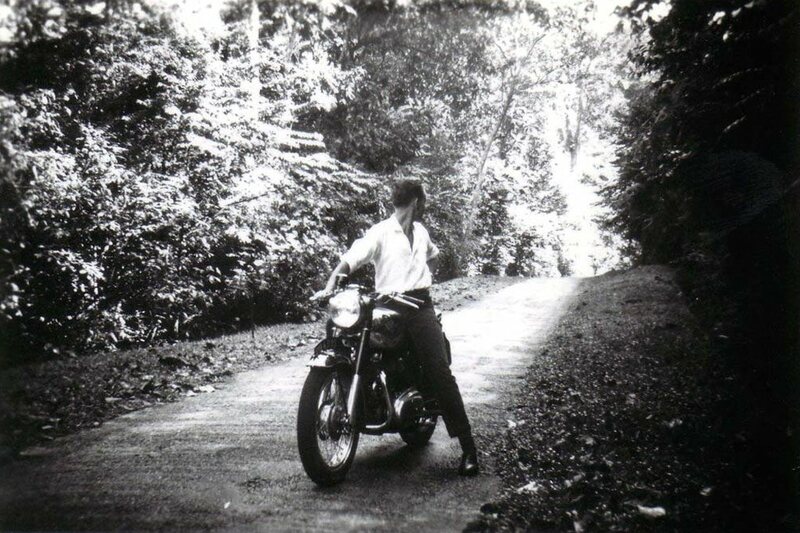 He planted the seed of motorcycling for me, and I used to walk several miles in the afternoons after school to get a lift home on the rear seat of whatever he was currently riding. When he was overseas we received photos of amazing sights that we could not have imagined if he had not been also in the photos. In a letter Donald told me that his new Royal Enfield was faster than any other bikes in the Battalion Motorcycle Club. I figured that also had a bit to do with the rider.. 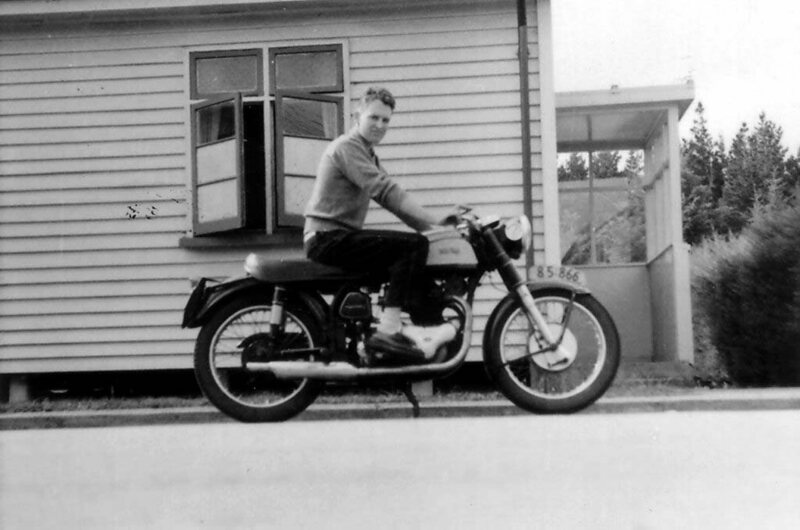 In New Zealand his last mount prior to posting in Malaya had been a 1961 AJS 650. 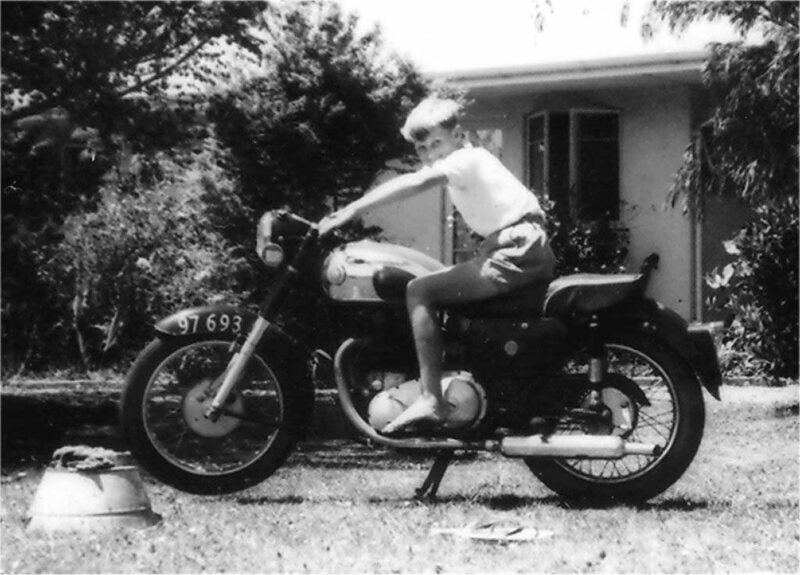 This is me aged 10 on the AJS. I found that I could start it and later that year rode it down our driveway before skidding sideways to a stop just before hitting the street. 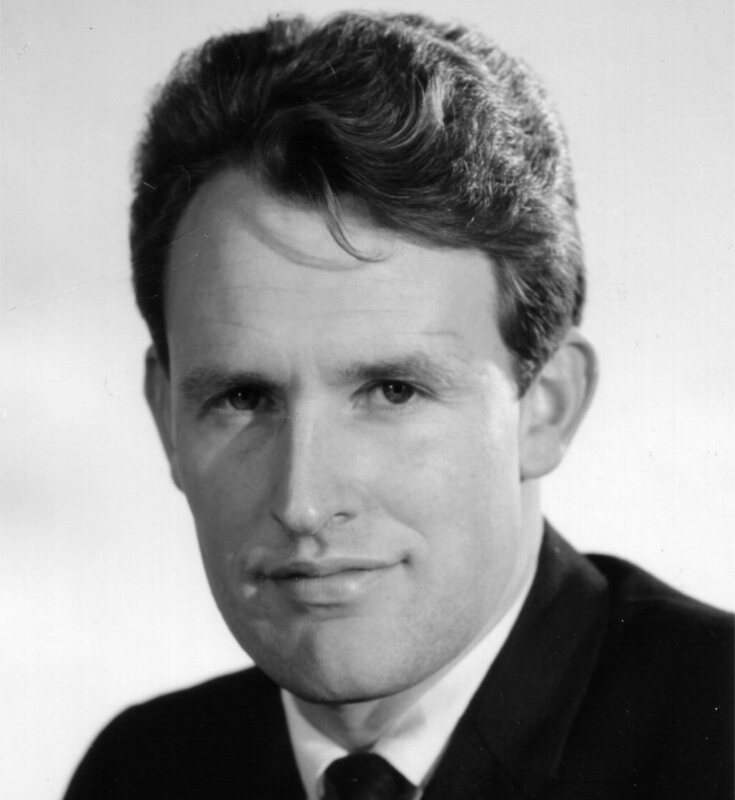 The AJS had been a "budget" decision for Donald during his student years. In times of better economics (Army) he had always favoured Nortons. This photo at Burnham Military Camp in the late 50's shows him on a Dominator. He previously owned a "tuned" version that would do 105mph 3 up.. This vital human was killed by a 19 year old drunk driver in 1976 - just after I had bought and rebuilt my first motorcycle - an AJS 650. That was my entry point, and Donald was my inspiration. Ironically motorcycling became instinctive for me on the day I rode down to assist his damaged family immediately after his death. I have not been without a motorcycle since. Now that I have exceeded his years I would dearly love to know who he would have become..